Decoursey Pike to 118 E 32nd. Fantastic opportunity! Gross potential rent on this building is $1800/mo. Well maintained 3 family owned by current owner for 40 years, 2000 sqft. Water heaters only 1-2 years old. New Roof! 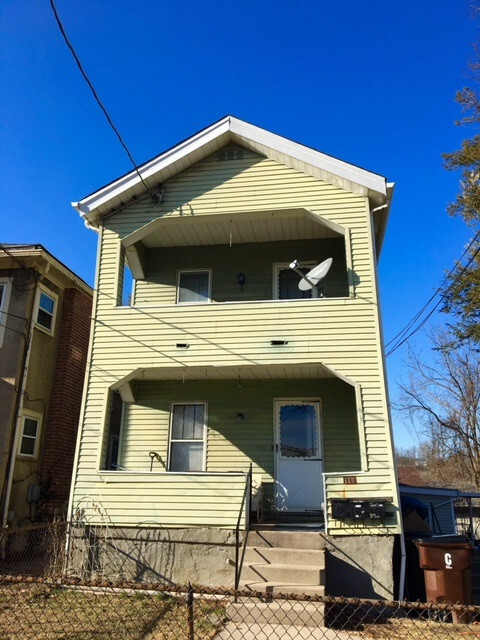 Back unit is large, partially detached and ideal for owner occupied property or lease for $800/mo. Owner has 13 Unit- 6 properties listed for a package price of $399,000 GPR $6295/mo. Cap rate 10.5%! Hurry! This is an exceptional price.